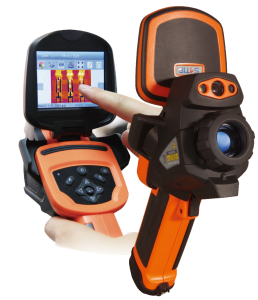 Introducing why thermography is used. The American Society for Nondestructive Testing Inc. (ASNT) is the world’s largest technical society for nondestructive testing (NDT) professionals. Through our organization and membership, we provide a forum for exchange of NDT technical information; NDT educational materials, programs and standards and services for the qualification and certification of NDT personnel. ASNT promotes the discipline of NDT as a profession and facilitates NDT research and technology applications. Understand Basic Infrared Camera Setup (using ANY brand and model). Understand the Fundamentals of Infrared. Understand Software and Reporting (using ANY brand of camera). For more information please contact antoinette@rfe.ie or Telephone 01 4659010.